Get ready silver screen, Nico is coming! 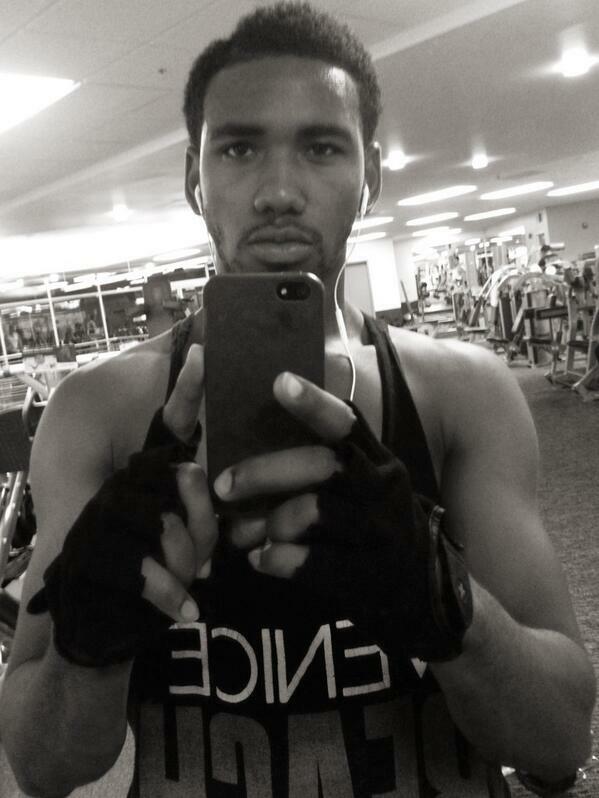 “So Random” actor Brandon Mychal Smith‘s dream is coming true with a role of a lifetime. Today, the comedic actor announced via Instagram that he will be playing the legendary singer in an upcoming movie. Click Here to see his Instagram photo. All rights to the image and quote belongs to Brandon Mychal Smith. This entry was posted in Entertainment, Movies, News and tagged Brandon Mychal Smith, Disney, Little Richard. Bookmark the permalink.